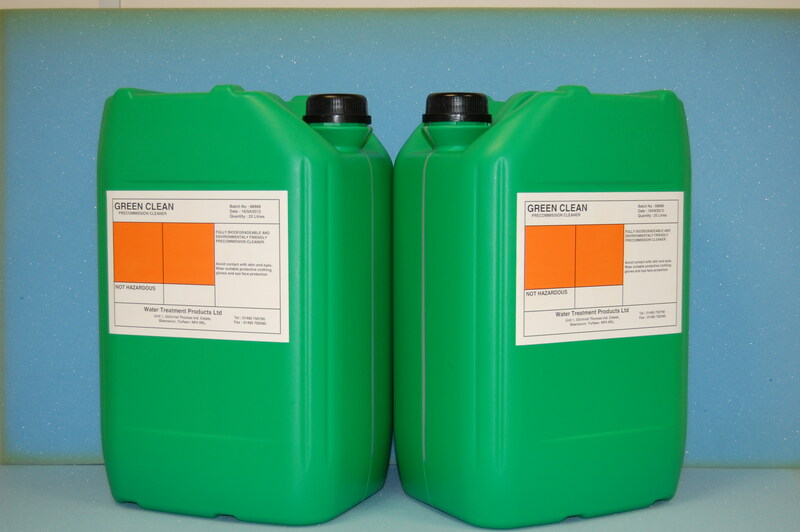 WTP GREEN CLEAN developed by Water Treatment Products Ltd, is a neutral pH fully biodegradeable Pre-commission Cleaning Agent designed to De Rust pipework internal surfaces, GREEN CLEAN will remove Iron Oxide and Mill scale from new pipework systems. WTP GREEN CLEAN is a formulated blend of powerful renewable cleaning agents. It removes Iron Oxide from multi-metal systems whilst protecting the base metal from further corrosion. WTP GREEN CLEAN allows for easier system flushing and improves final results shortening flushing times reducing labour costs and water usage. Green Clean is manufactured from the new generation of renewable vegetable derived chelant replacements. 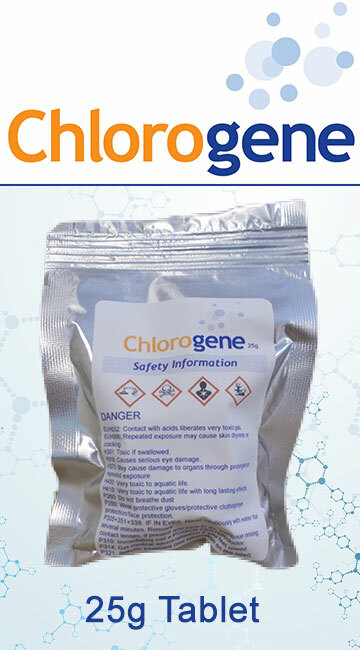 The product is safe to use and has a low hazard classification. 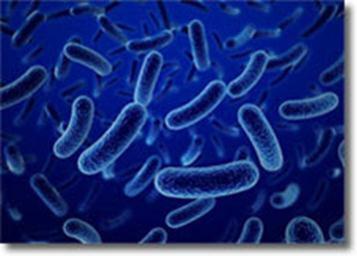 The product can replace more hazardous and less environmentally friendly materials such as EDTA and NTA based chelant cleaners. It has a performance at least equivalent to the old technologies. WTP GREEN CLEAN treatments are shipped in 12.5litre, 25 litre and 205 litre non returnable drums.